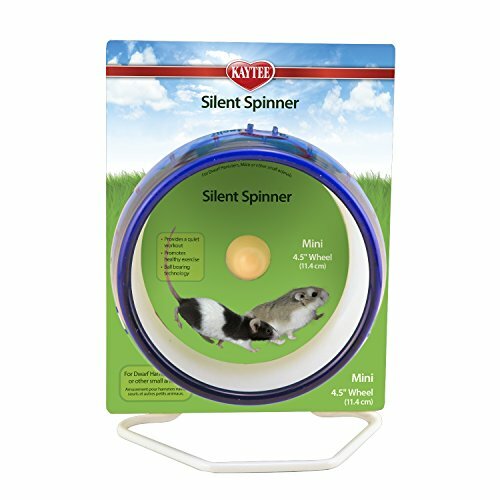 From the leading brand, Savic, comes this solid plastic medium-sized hamster wheel. Very popular, versatile and easy to use. 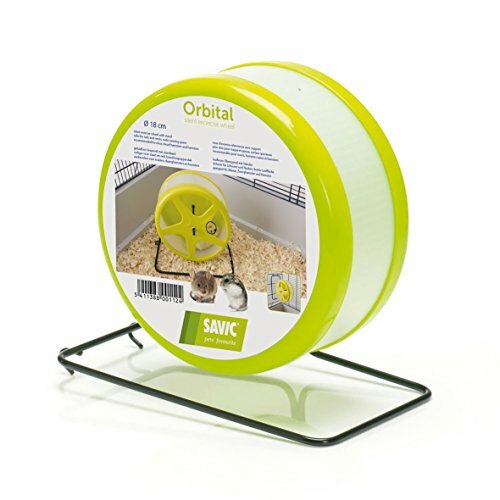 From the well known pet brand, Savic, comes this great medium-sized plastic hamster wheel. 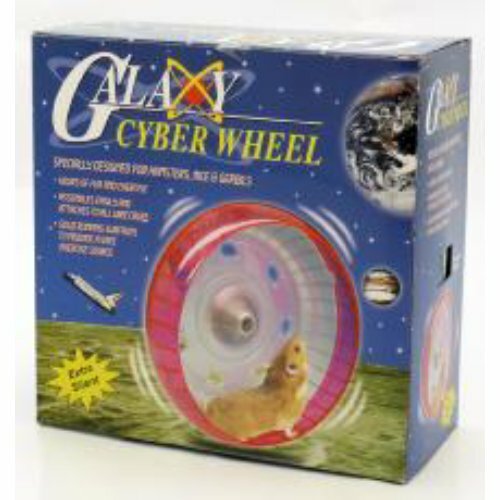 This 18cm diameter hamster wheel is from the 'Orbital' range which is made from plastic and boasts some great features. Firstly, it can be mounted to the wall of a cage or placed free standing on it's solid wire base. It's easy to position it either way and it's also a doddle to take apart for cleaning or maintenance. 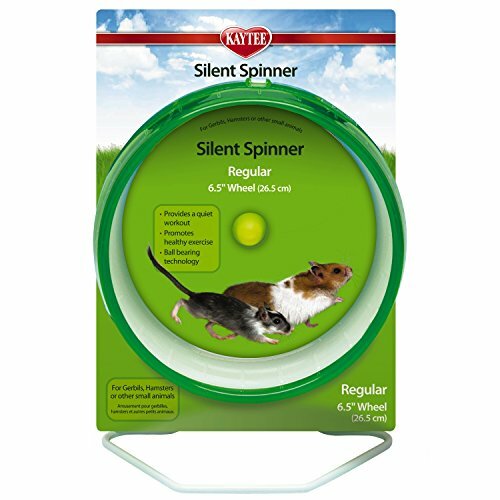 The smooth and solid running surface makes this hamster wheel a safe and popular choice. No gaps for your hamster to get their legs or feet caught up in. The running surface is also nice and wide, allowing your hamster some room just in case they don't run in a straight line! Whilst rotating, this hamster wheel is nice and quiet, so you won't have to turn the television up whilst your hamster covers some serious ground.